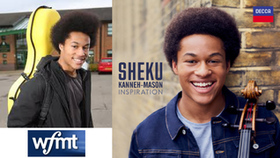 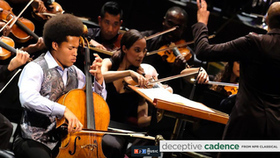 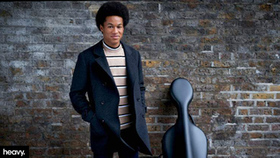 19-year-old cellist, Sheku Kanneh-Mason is one of the brightest young stars in classical music. 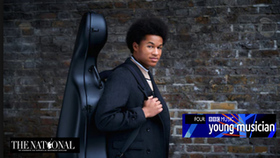 He won BBC Young Musician 2016, made his BBC Proms debut the following year, and released his debut album, ‘Inspiration', on Decca the year after that. 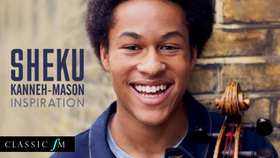 Sheku is currently a student at the Royal Academy of Music and combines his studies there with an increasingly busy international concert career. 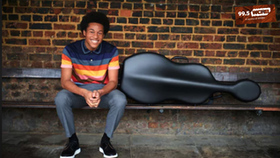 He is passionate about making classical music accessible to all and is Junior Ambassador for the music education charity London Music Masters. 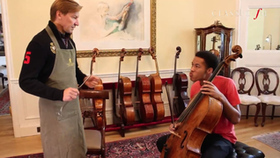 Prince Harry saw Sheku play at an event in London last June supporting the work of Antiguan children's charities through the Halo Foundation. 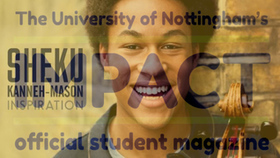 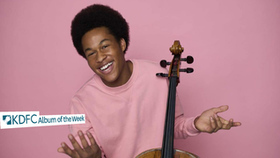 18-year-old cellist Sheku Kanneh-Mason came into the spotlight when he won the prestigious BBC Young Musician award in 2016. 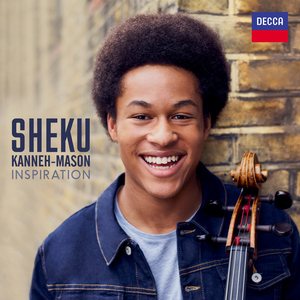 Signed to Decca Classics, his debut album features Shostakovich's Cello Concerto No.1, the piece Sheku performed in the BBCYM final. 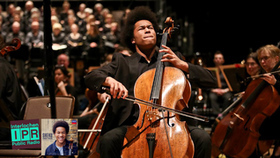 Recorded live with City of Birmingham Symphony Orchestra, Inspiration also includes a broad range of new cello arrangements, from Saint-Saëns' "Le Cygne (The Swan)" to Bob Marley's "No Woman, No Cry." 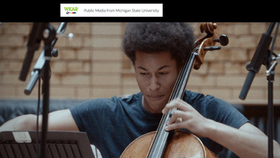 Have you noticed more wedding music on WFMT? 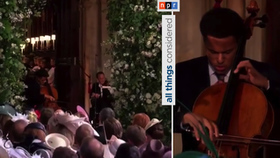 That's because we're celebrating the nuptials of American actress Meghan Markle and Prince Henry (aka Harry) of Wales, younger son of Charles and Diana, Prince and Princess of Wales, and sixth in the line of succession to the British throne, taking place May 19th. 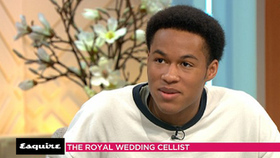 On the next "Friday Afternoon at the Movies," we'll toast the happy couple with music from films about royal weddings. 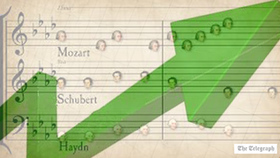 Here are some noteworthy scores from some notable films about weddings of note. 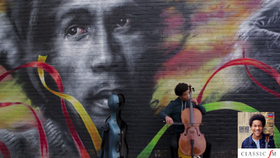 And what music will accompany the nuptials of Prince Harry and Meghan Markle? 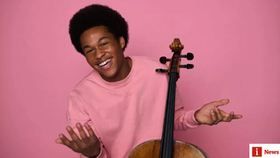 We won't know all the details until the actual event, but a few artists and performing groups have been announced. 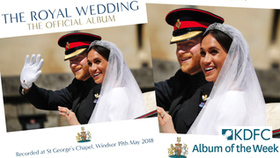 The couple will be married in St. George's Chapel, and the men's and boys' Choir of St. George's Chapel at Windsor Castle, founded in 1348, will be featured. 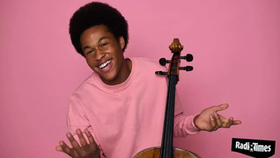 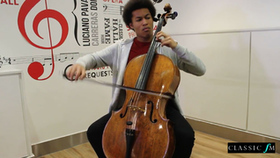 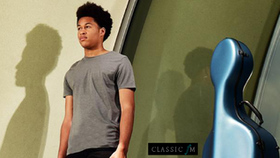 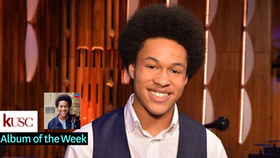 Also performing will be 19-year-old cellist Sheku Kanneh-Mason, the first black musician to win the BBC Young Musician of the Year award since its founding in 1978. 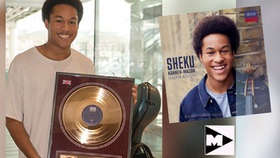 Sheku was called personally by Meghan Markle to perform. 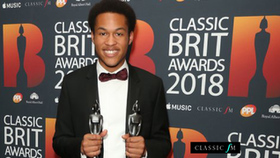 Christopher Warren-Green, who was music director for the 2011 wedding of Prince William and Kate Middleton, will lead members of the BBC National Orchestra of Wales, the English Chamber Orchestra, and the Philharmonia Orchestra. 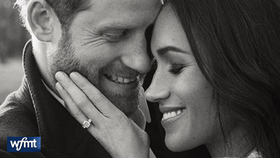 So, set the alarm for 3 in the morning, put the kettle on for a nice cup o' tea, pop some crumpets in the toaster, and join an estimated 36 million who will watch the wedding of Prince Harry and Meghan Markle on TV. 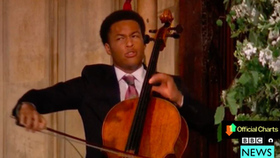 And enjoy the quality, pride, pomp, and circumstance that the wedding of Prince Harry and Meghan Markle offers. 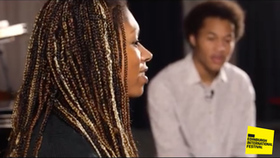 We're especially excited to have learned that Thomas Markle, father of the bride, was for many years a lighting director at WTTW Channel 11, WFMT's sister station.